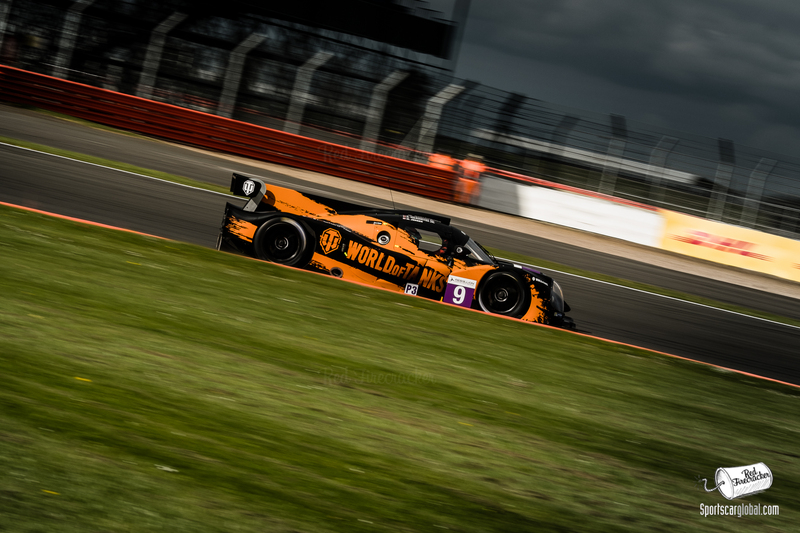 A Good Friday afternoon saw the dawn of a new age as the Gibson-powered LMP2 cars took to the track for their first competitive Qualifying session for the European Le Mans Series 4-hours of Silverstone to be held the next day. First up the LM GTEs. Initial impressions were that Ferrari was going to have an unexpected GTE pole from JMW Motorsports venerable 458 #66. However some excess use of track limits saw them being the first of many to be docked a lap. 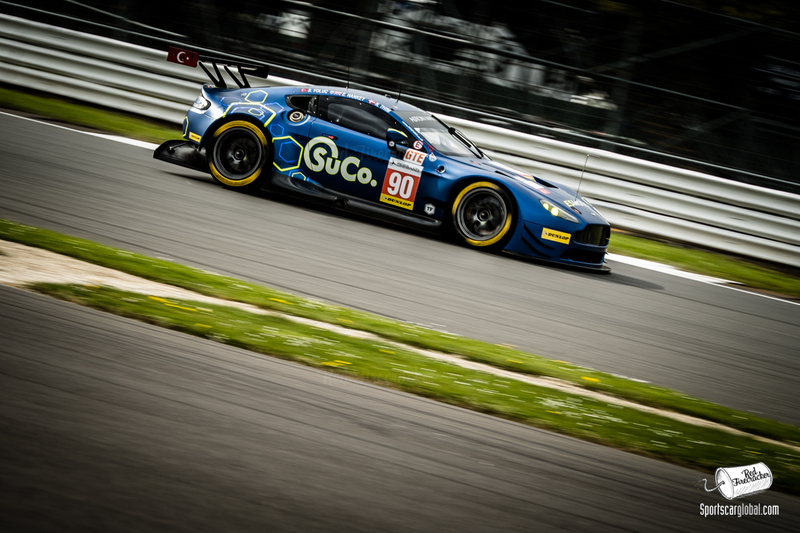 At the conclusion of the GTE qualifying it was Aston Martin V8 Vantages rumbling to the fore, Nicki Thiim shading it (1:58.269) for TF Sport #90 from the #99 (with a flake) of Beechdean in the hands of Ross Gunn (1:58.466). The Spirit of Race Ferrari 488 GTE #55 in the hands of the ubiquitous Matt Griffin (ELMS, WEC, BritishGT weekender!) taking third place (1:59.791). 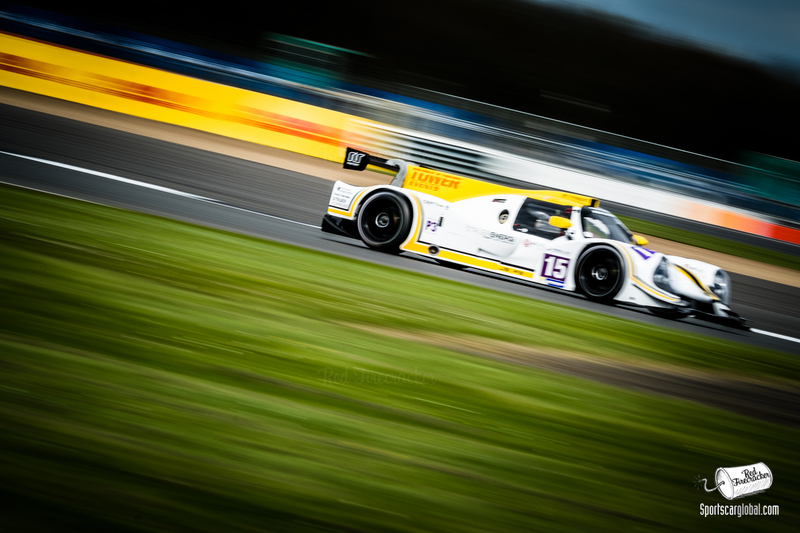 LMP3 was a tight affair with the many fastest laps set, and numerous docked laps recorded for multiple competitors. Thankfully no one fell off for long or in an awkward position and hence the session ran to time. At the conclusion it was a class pole for AT Racing #9 in the hands of Mikkel Jensen (1:53.665) set on his final perfectly judged lap. The United Autosports squad in numeric order #2 Sean Rayhall (1:53.786) and #3 Wayne Boyd (1:54.181) taking second and third respeectively. 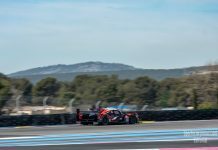 The LMP2 category setup the hottest finale and the first step in identifying which of the homolgated LMP2 manufacturers have got their numbers most right. 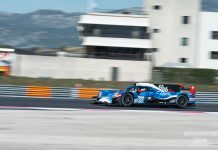 From early in the session, it looked like Ligier #25 of Algarve Pro Racing in the hands of Andrea Pizzitola had the pole secured with a 1:45.235 but when the #40 Graff Racing Oreca made an unscheduled (and uncharacteristic) stop in the gravel with Richard Bradley at the wheel, a red flag was deployed. The Algarve Pro car never re-emerged from the pits, and as the track rubbered in, times were destined to tumble further. On the restart with 5-mins remaining, it looked like Filipe Albuquerque, United Autosports #32 Ligier JSP217 had the lead with a 1:44.314. However, after a brief concern for a track limits penalty, it was the #21 Dragonspeed Oreca 07 of Ben Hanley 1:44.040 that took pole on its final lap of the qualifying session! 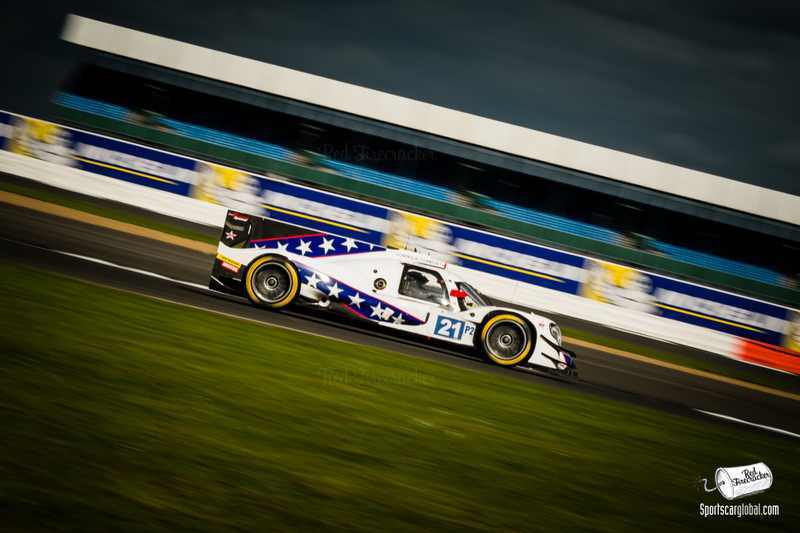 So despite much gnashing of teeth and bad feeling about the restrictions of the new LMP2 category we at least had two Pro-drivers in two different manufacturers cars separated by just 3-tenths of a second. 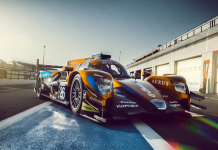 The 2017 Gibson Tech engined LMP2 cars are 4-seconds a lap quicker than their 2016 stablemates, lets see how they go in race conditions… It looks like we will see an intriguing strategic 4-hour race from 1430 local tomorrow, lets hope it is a close, fair fight.